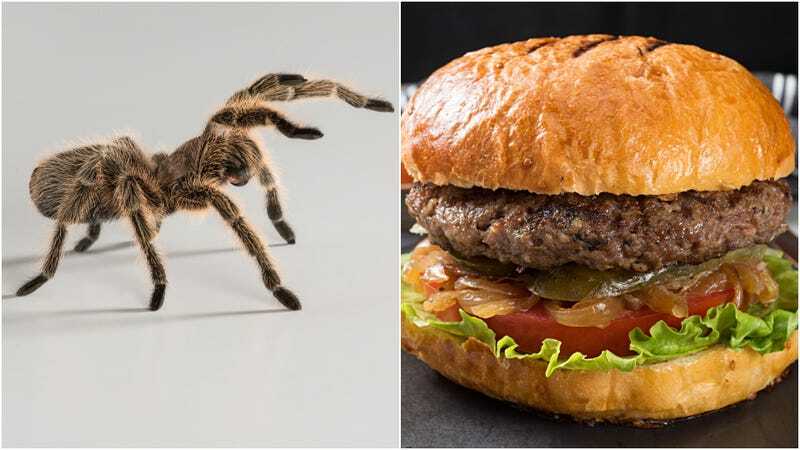 If tarantula’s not your jam, Bull City’s Exotic Meat Month also offers python and camel for your adventure-eating pleasure. Or maybe it’s time for your thrill-starved self to start considering mountain-climbing. Possibly sky-diving.